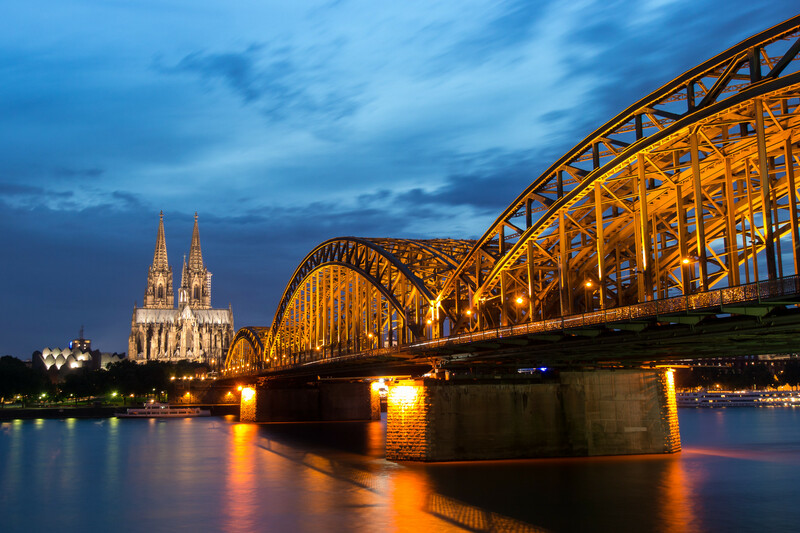 Germany is a western European Country which is situated at Central Europe. It borders Netherlands, Belgium, France, Switzerland, Austria, Czech Republic, Poland, the Baltic Sea and the North Sea. Germany is a scenic country with forests, rivers, mountains and beaches. It is known for its art, night life and many historical sites related to World War II. Its capital city is Berlin. 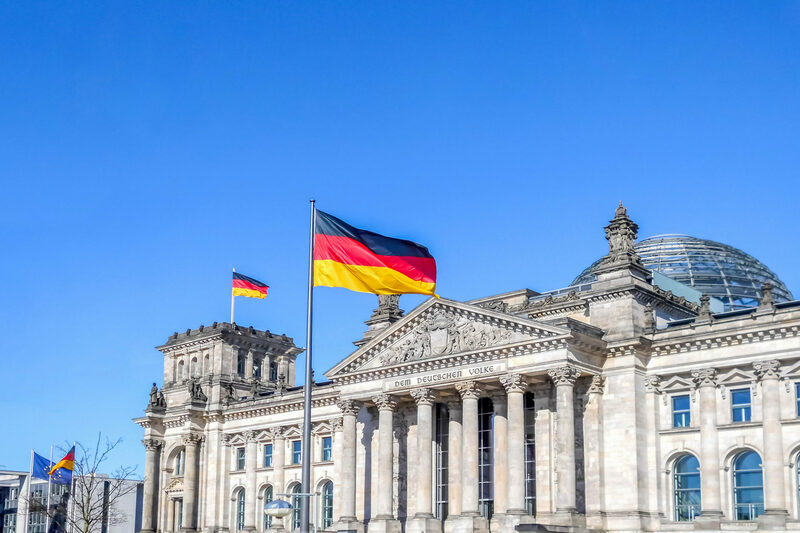 Germany has a history of more than 2000 years and in the present day it is Europe’s largest economy and most popular nation after Russia. How to find the right university? What to do before you apply?